I will be sponsoring a cleansing station at the finish line. Stop by, freshen up and try the fabulous products while supporting a worthy cause. I will have special raffles and promotions specifically for this event and its participants! Located in Congers - 34 Kings Highway (ajacent to Kings Park). 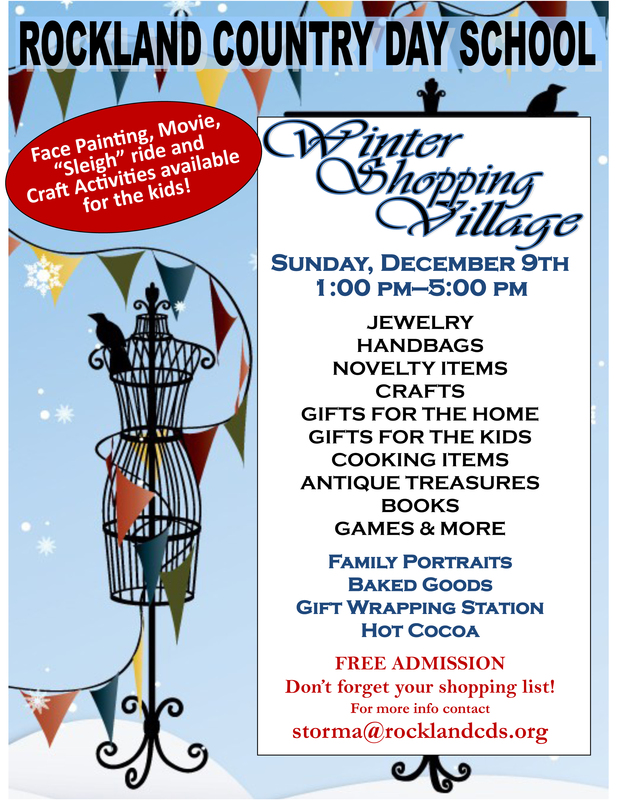 Products for sale, holiday gifts and gift certificates and I will being offering mini facials and a special raffle. Marisa Fund Turkey Trot - Special Fundraising Event Online! Tuesday 7:00 PM at the Nanuet Restaurant. I will have gift certificates with me.